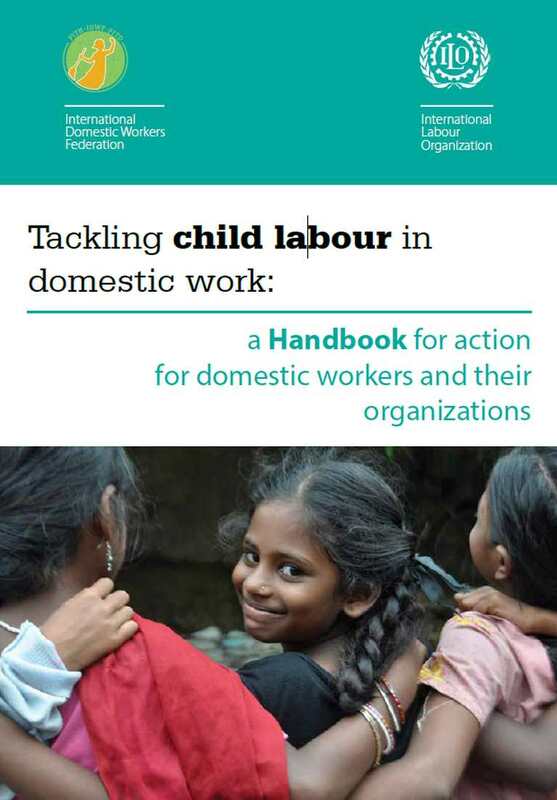 A joint Guide by the International Trade Union Confederation (ITUC), International Domestic Workers Federation (IDWF) & ILO's Global Action Programme on Migrant Domestic Workers and their Families (ILO-GAP). 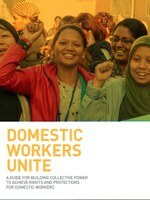 This Guide aims to inspire and support domestic workers, their union and union activists and leaders to continue and strengthen their advocacy campaigns. The first chapter describes the path towards the adoption of C189. A brief history of the IDWF and their plans for the next years is provided in chapter 2. In the next chapter we feature ITUC’s 12 + 12 campaign. Chapter 4 provides an overview of countries that have ratified C189 and adopted labour-law reforms since 16 June 2011. In Chapter 5, we present a number of advocacy campaigns which have paved the way to rights and protections of domestic workers. Chapters 6 and 7 captures the key strategies to build advocacy campaigns and organise domestic workers. Resources are listed in chapter 8 and include a list of our publications, links to social media – where you can share your story – and our contact information.